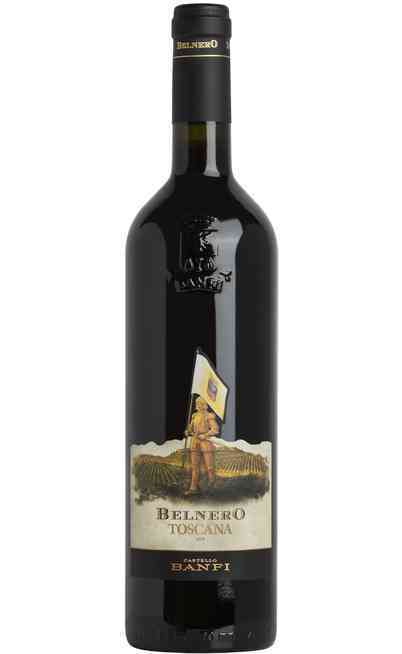 The Bolgheri DOC Bianco Achenio of the Campo alla sughera winery represents the real conception of the white Italian wine from Tuscany. Achenio born on the shadow in fact the too hot weather can damage the aromatic characteristics of the white grapes. The Sauvignon Blanc and Chardonnay grapes ferments and mature in barrels while the rest, especially the Vermentino rests in steel tanks. This method makes this wine fresh and long-living. 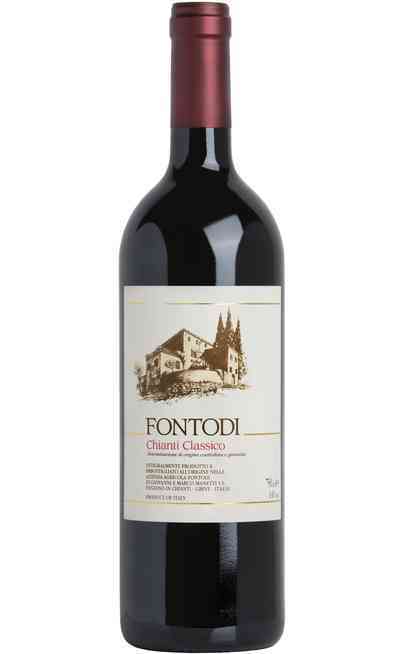 It is full of taste and very pleasant on the palate. 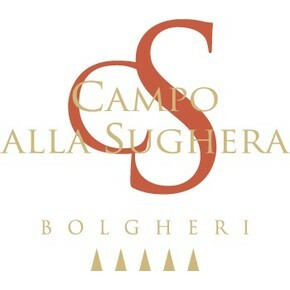 The production area is the Campo alla Sughera in the core of the “Bolgheri DOC” area. 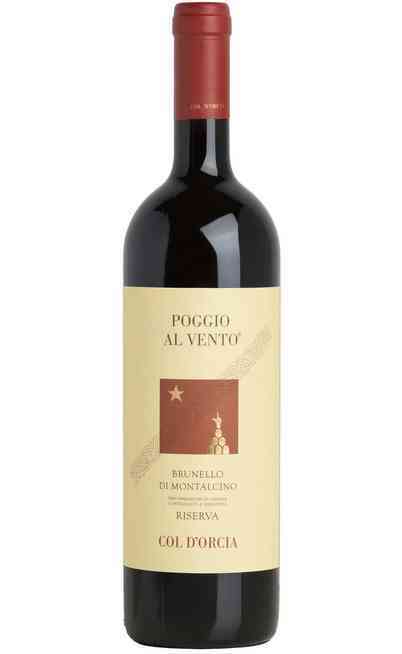 The grapes used are Vermentino 40%, Sauvignon Blanc 40% and Chardonnay 20%. The harvest takes place at the end of August by hand and the grapes are put in 15 kg boxes. The grapes are picked in the morning during the cooler hours. It takes place the soft pressing. After the cold racking of the must the grapes are put in new oak barrels for the 40% and the 60% in second hand passage at 18°-20°C. It takes place the alcoholic fermentation and lately the malolactic one. The Vermentino is picked lately and after the pressing and the racking the wine ferments in stainless steel tanks with firstly the alcoholic fermentation and lately the malolactic one. The aging period lasts 6 months on noble peels. 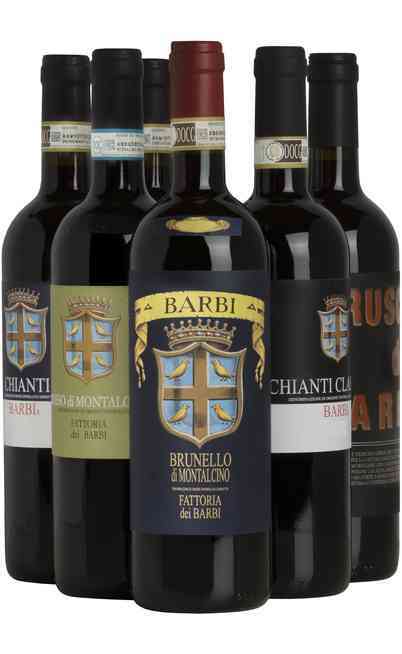 In march the wine is assembled, bottled and it rests for further 6 months in bottle. It has a bright straw yellow color with green reflections. 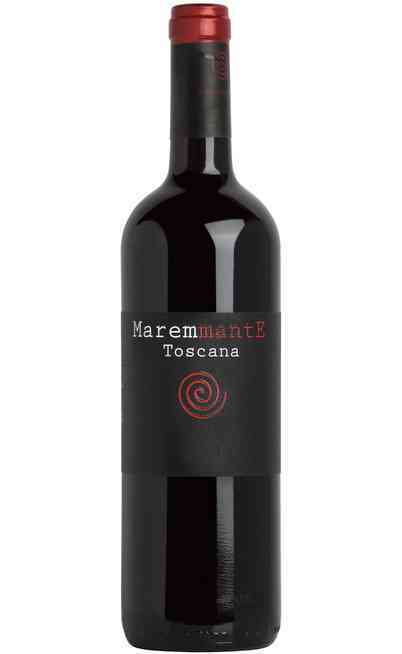 The smell is enveloping with peach and mandarin aromas together with mint and caramel hints. 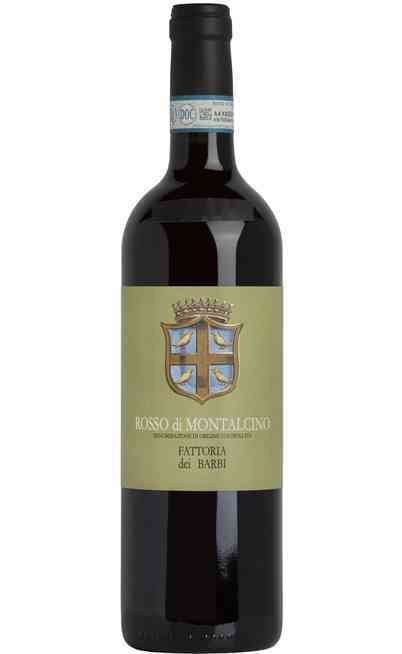 The taste is balanced, harmonic with a delicate acid taste. The white wine Achenio is perfect with ravioli with bass, elaborated fishes, white meats or goat cheeses. It must be tasted with ribollita or bread soups. It must be served at 12-13°C.